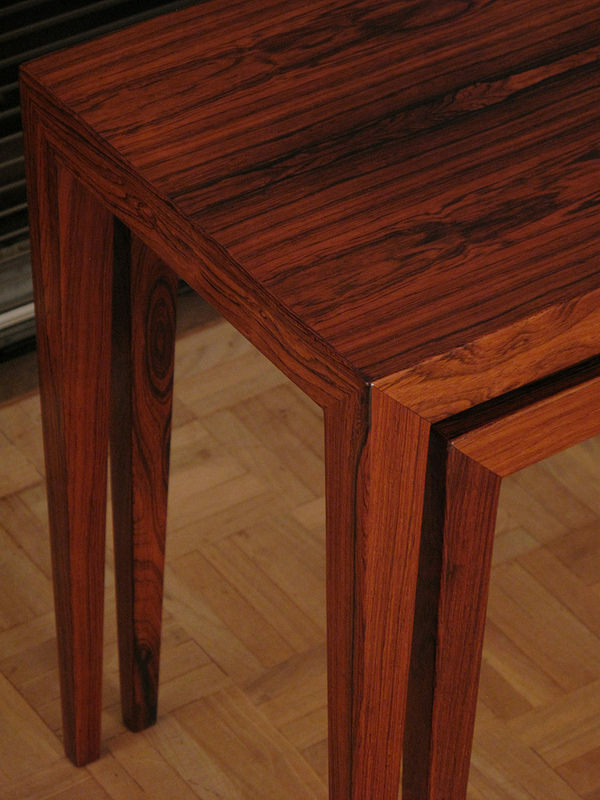 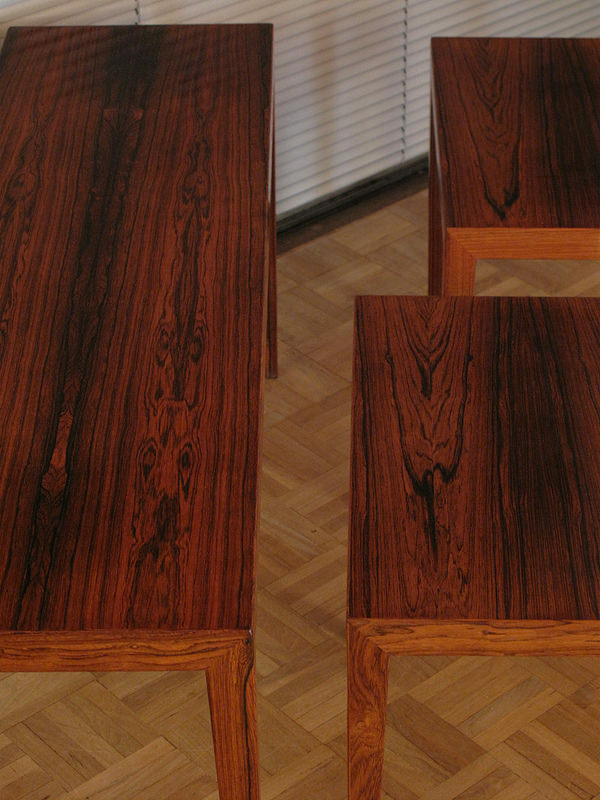 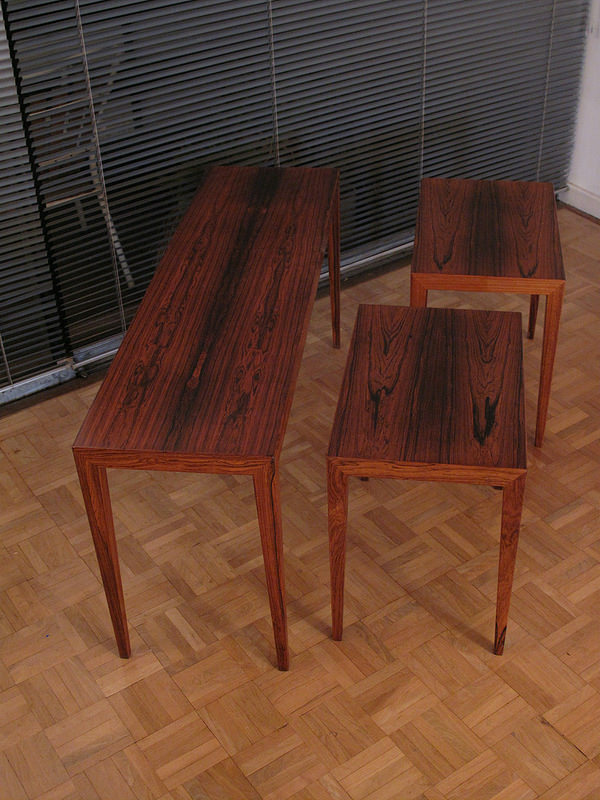 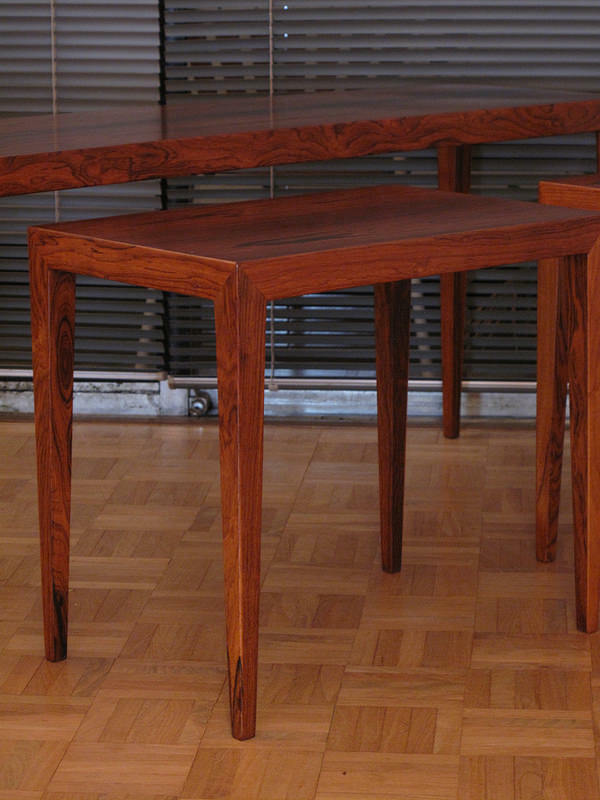 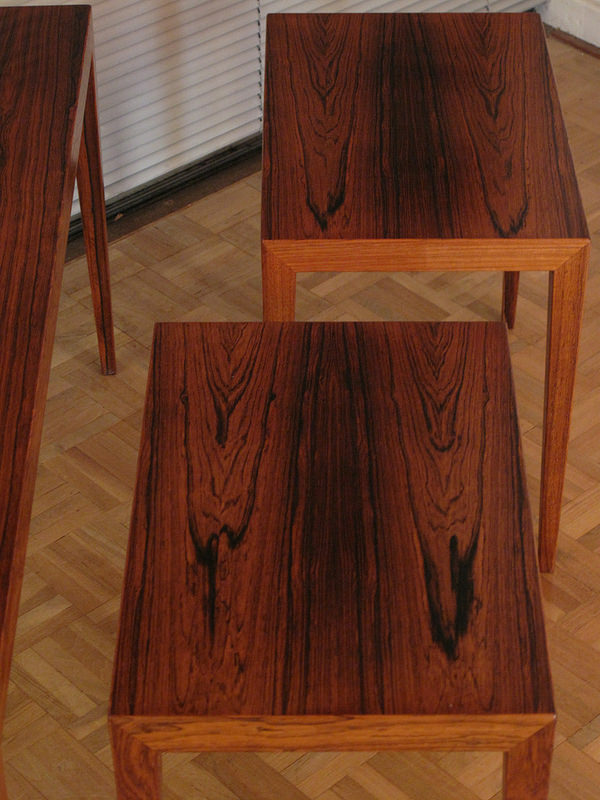 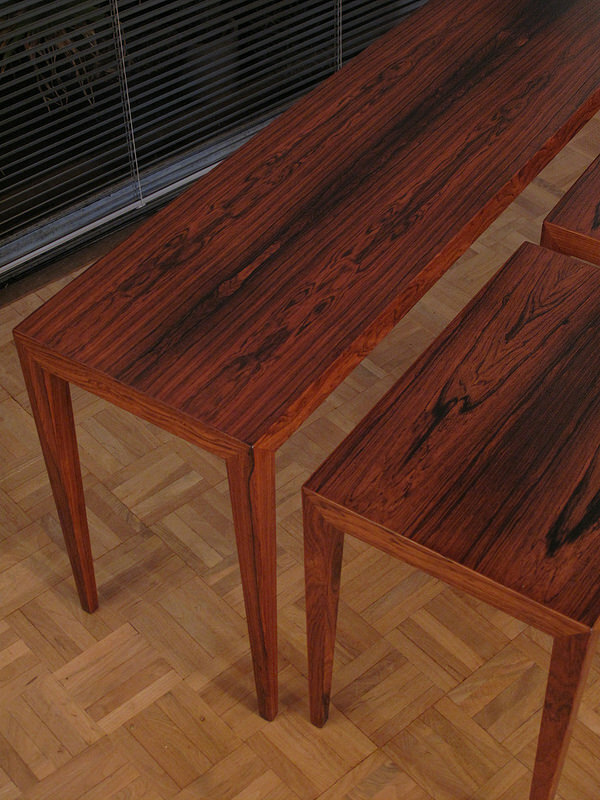 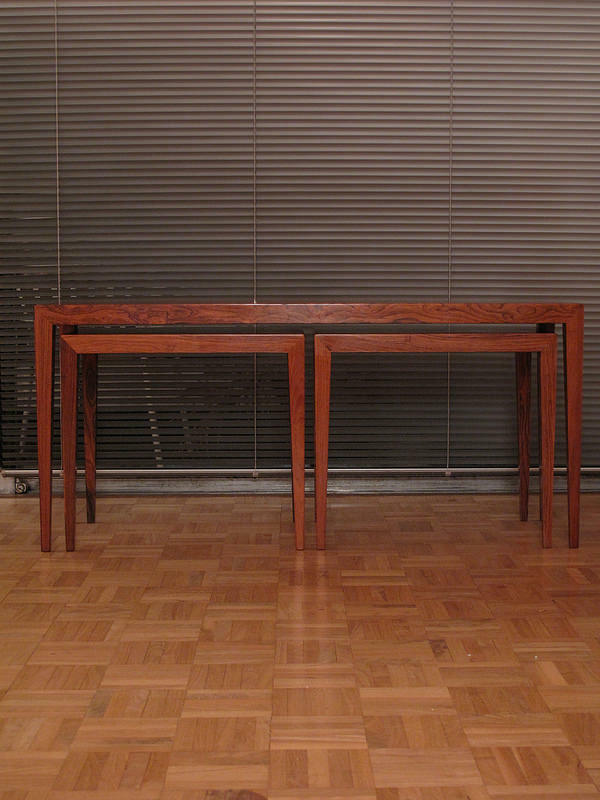 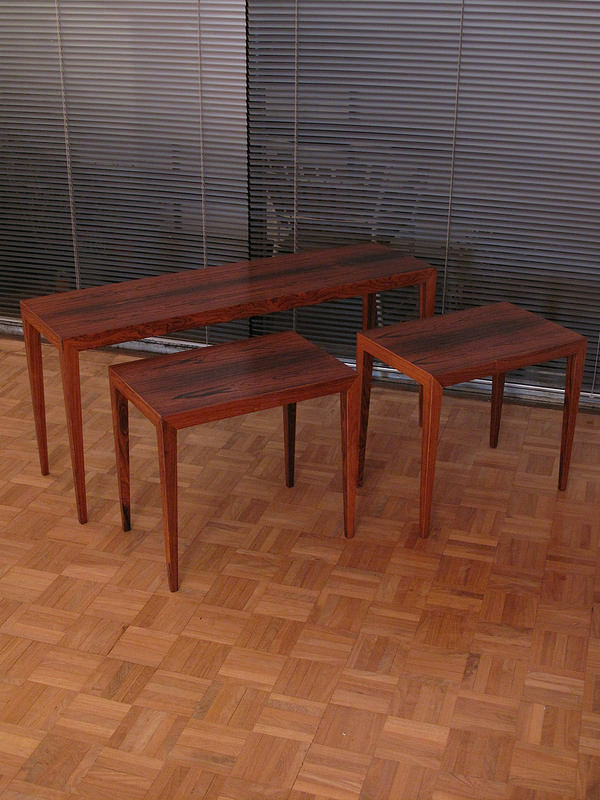 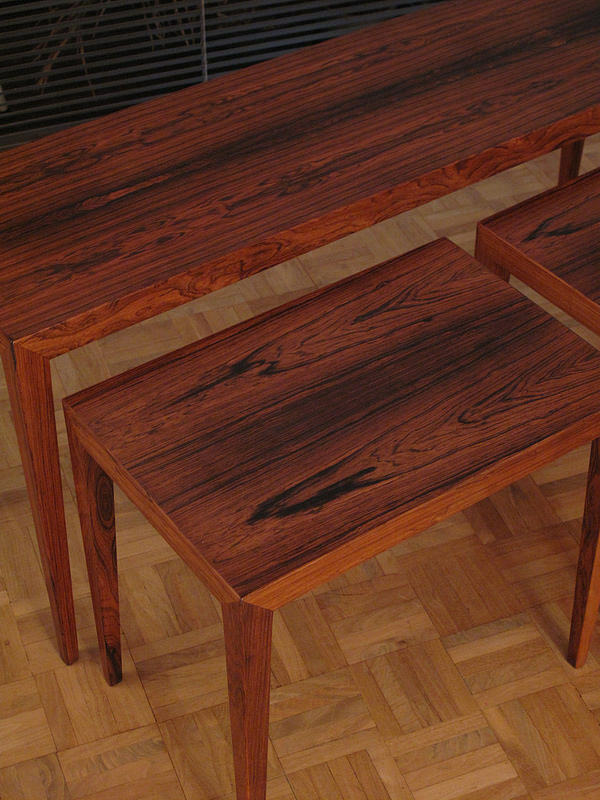 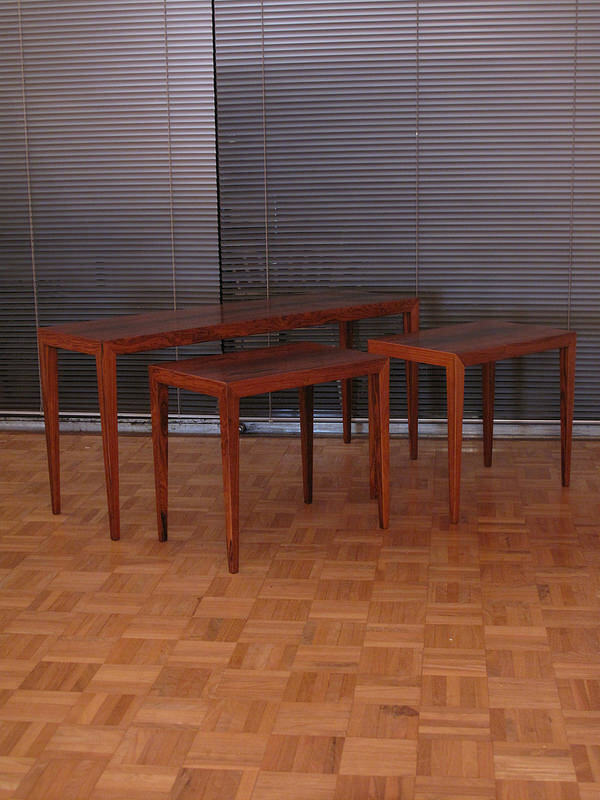 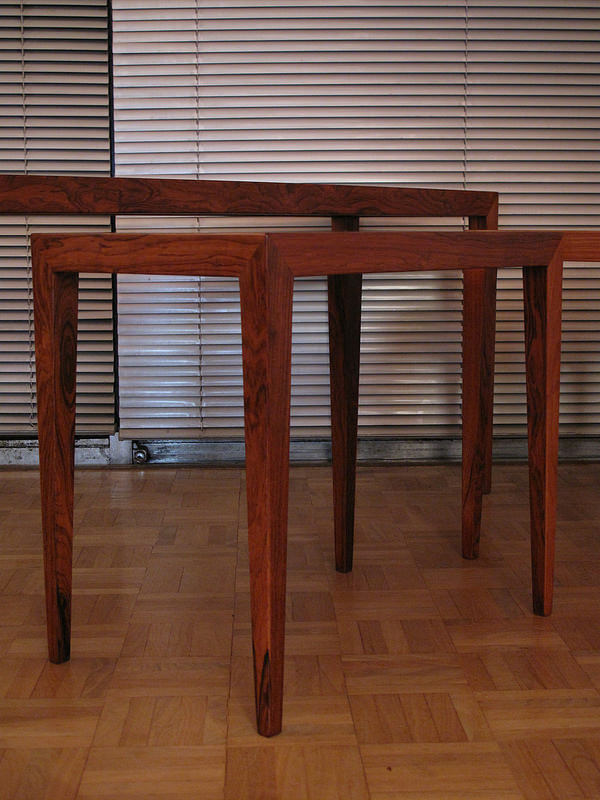 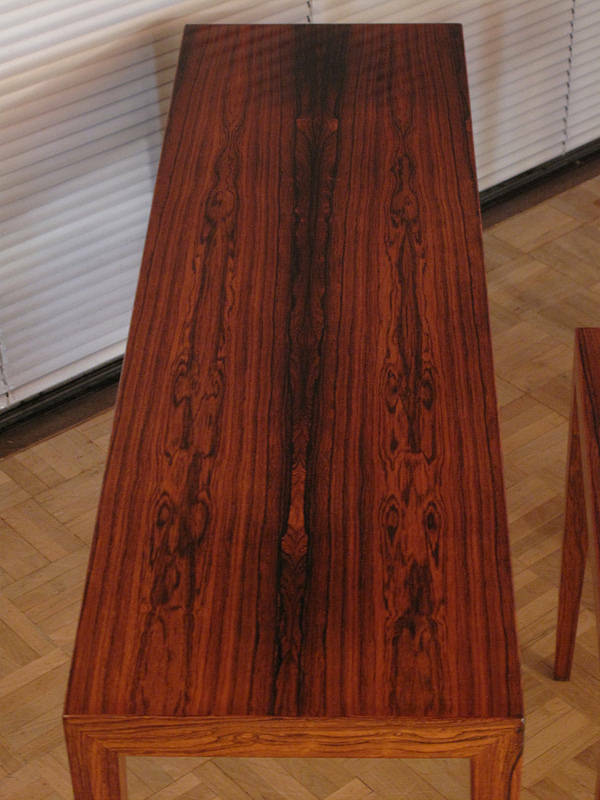 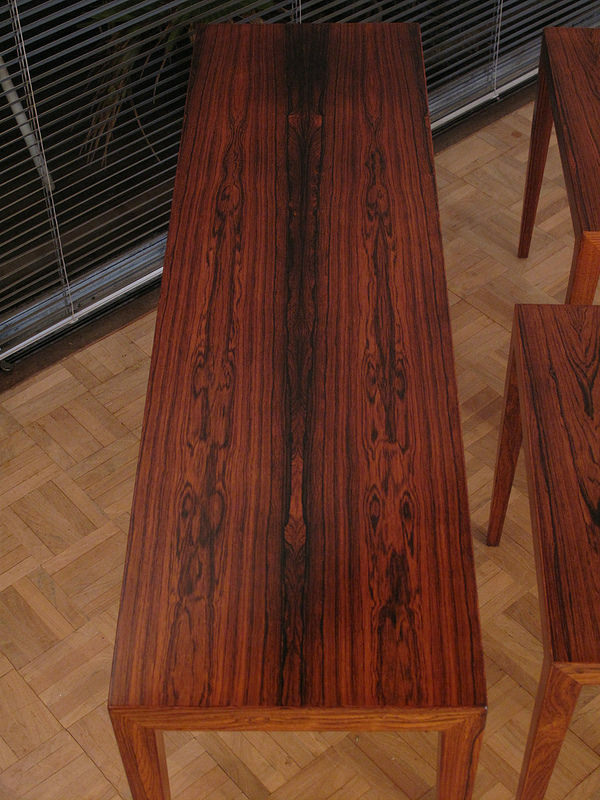 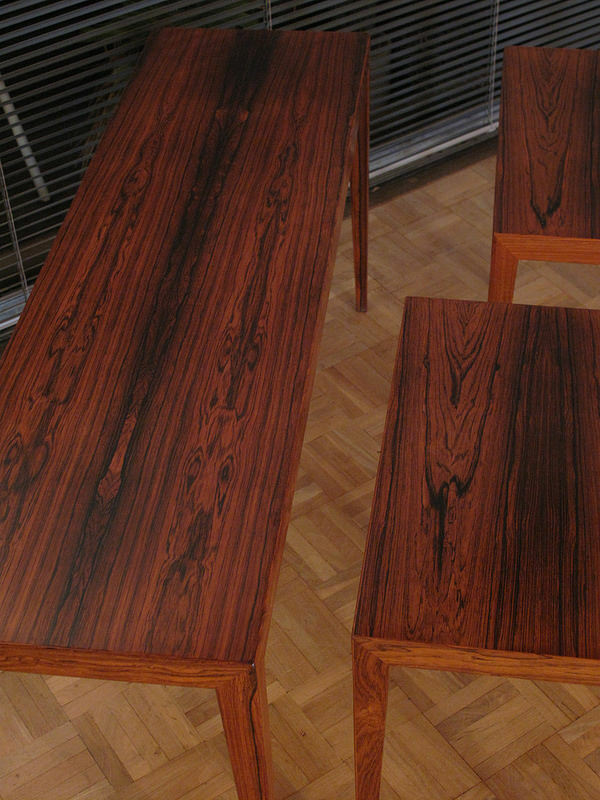 An exceptionally nice set of three nesting tables executed in stunning Brazilian rosewood designed by Severin Hansen Jr for Haslev. 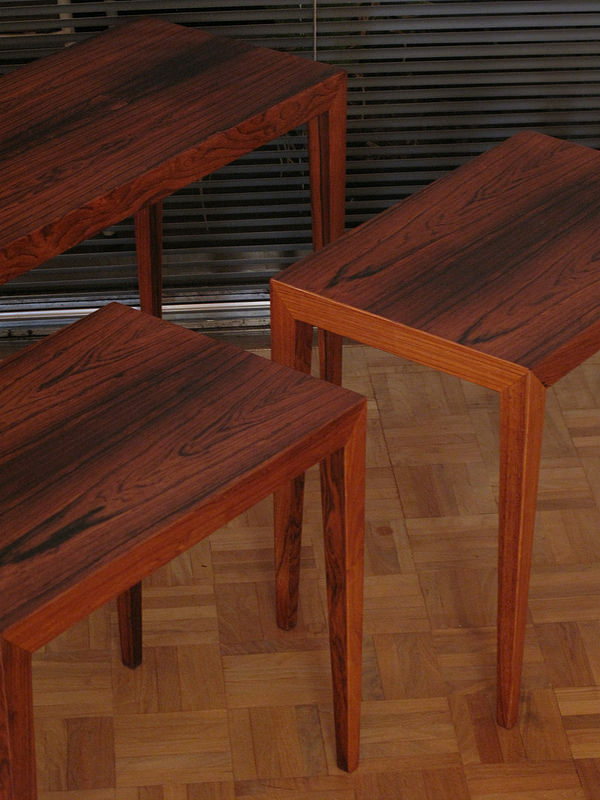 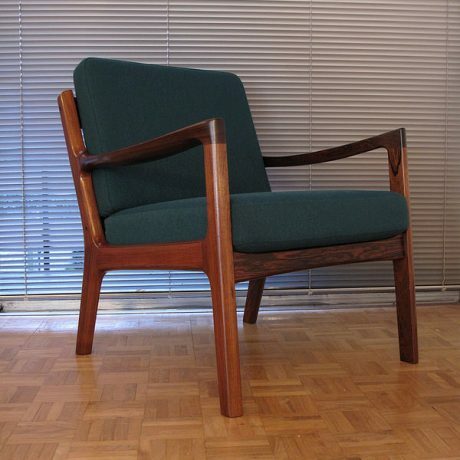 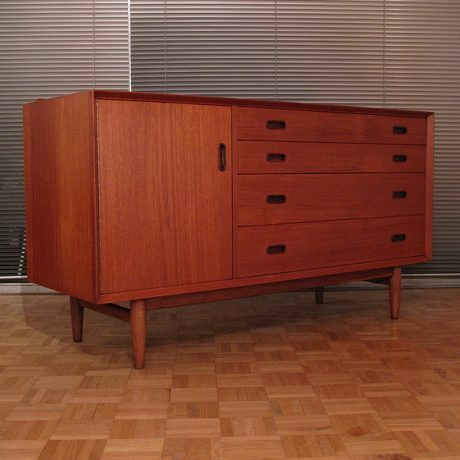 A very versatile set with very pleasing proportions. 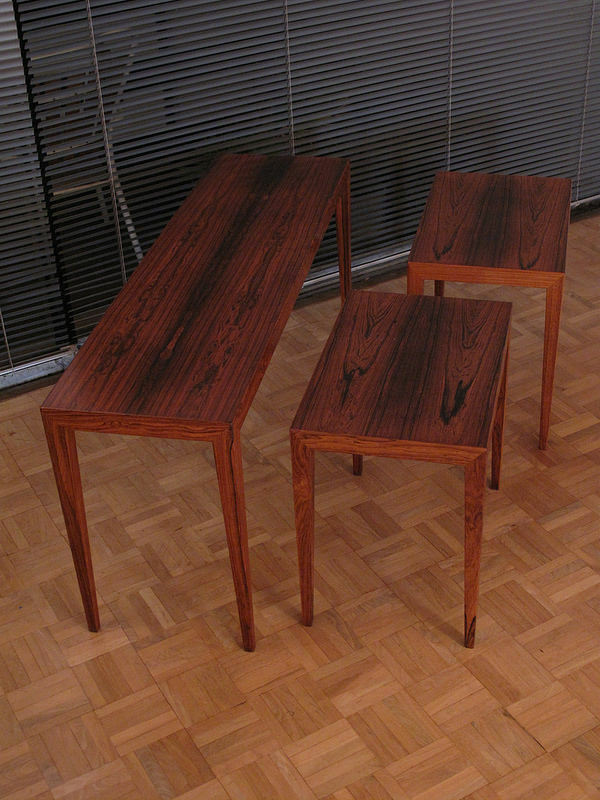 The two smaller tables could be used as bed sides. 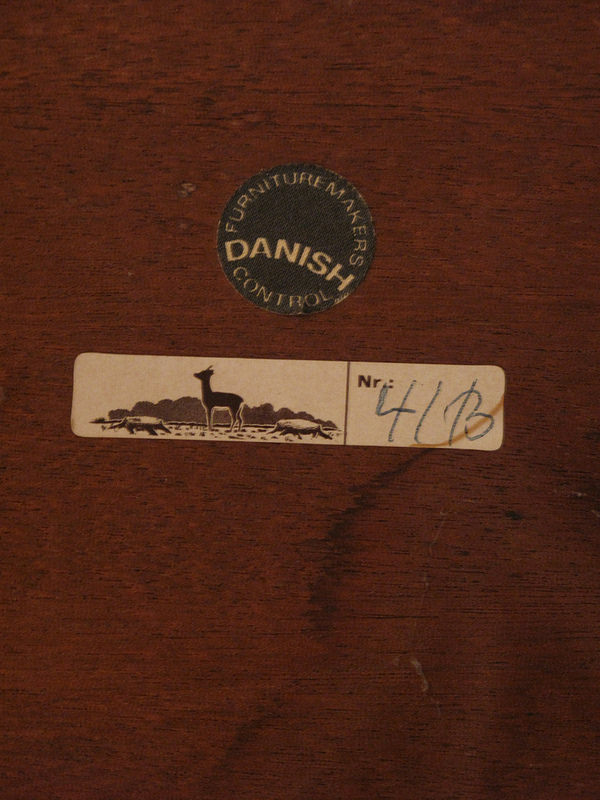 Each table is labeled by the manufacturer. 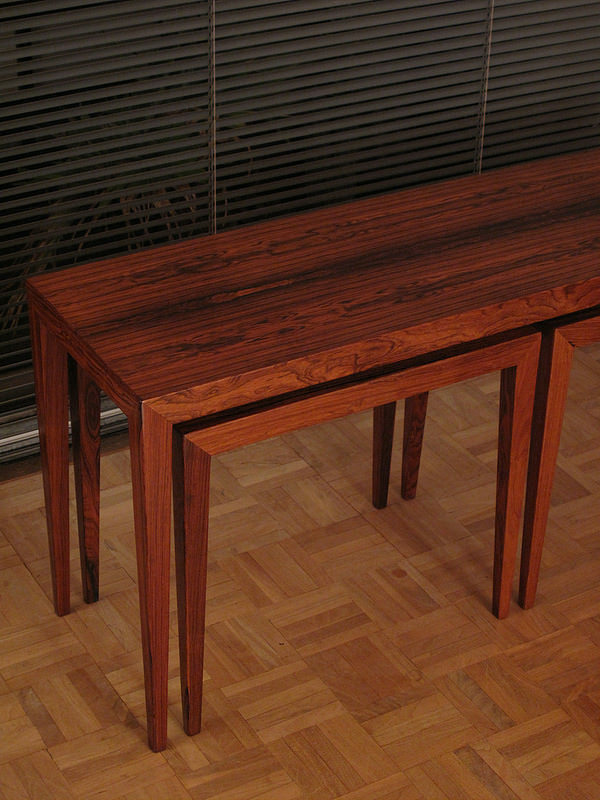 DIMENSION: Large Table: 110cm Long x 32 Wide x 50 High. 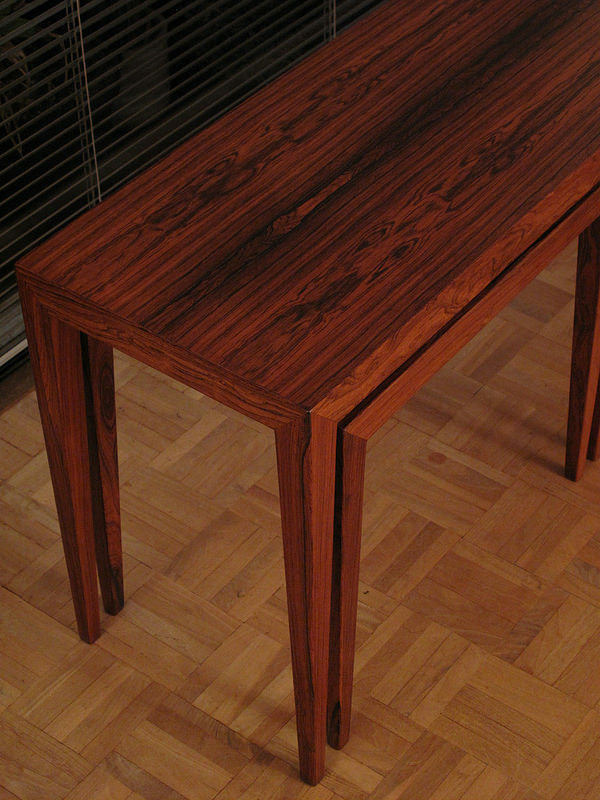 Smaller Tables: 49cm Long x 32 Wide x 44 High.